There is *almost* nothing more beautiful than documenting your last few weeks before a new little one joins your family. 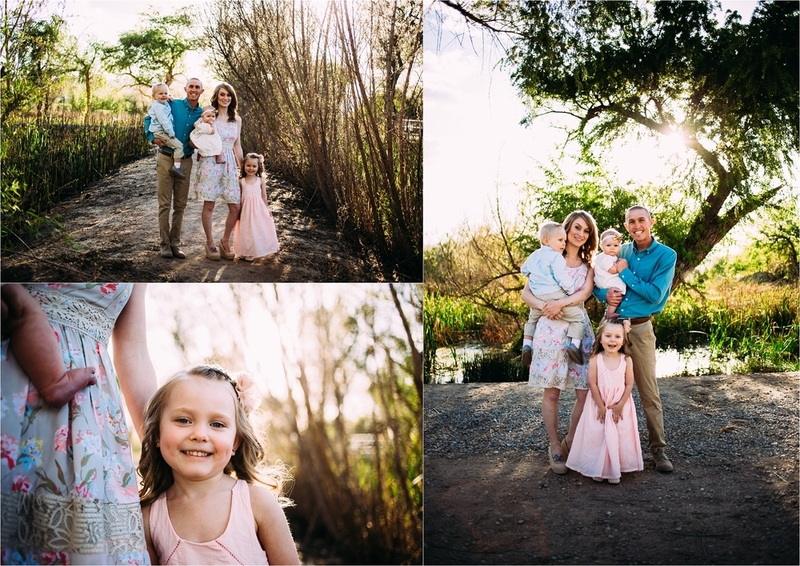 I had really been looking forward to this maternity session with the Roman Family. Kathryn runs an extremely successful business here in Denver Colorado and is an amazing resource for so many families here in the metro area! 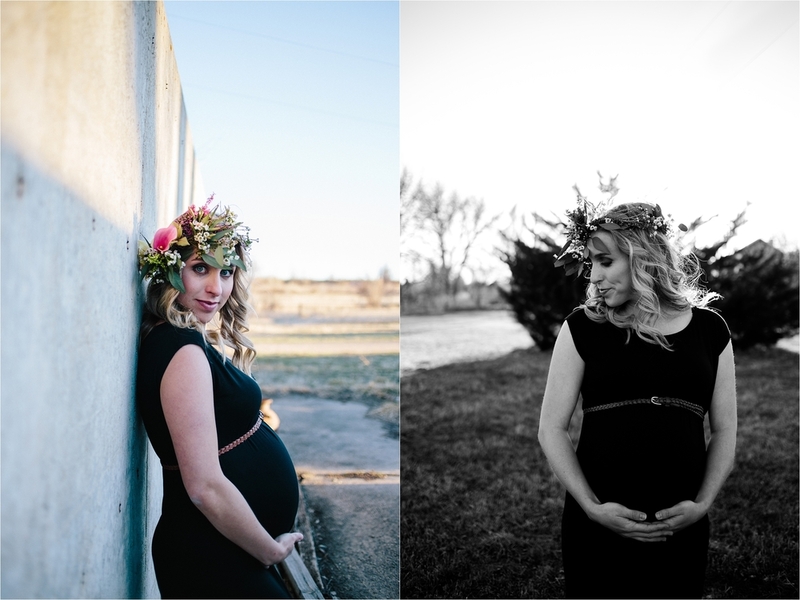 I was so honored when she contacted me to document her maternity session and her birth. We are all anxiously awaiting the arrival of their newest family member here in few days. We all know these last few days can be hard, could you leave this family a few encouraging words in the comments. When Monet and I were discussing my vision for her maternity session, the one thing I wanted her to do was get in the water. She had ZERO issues with that and even spent a week looking for the perfect dress to fit my vision. 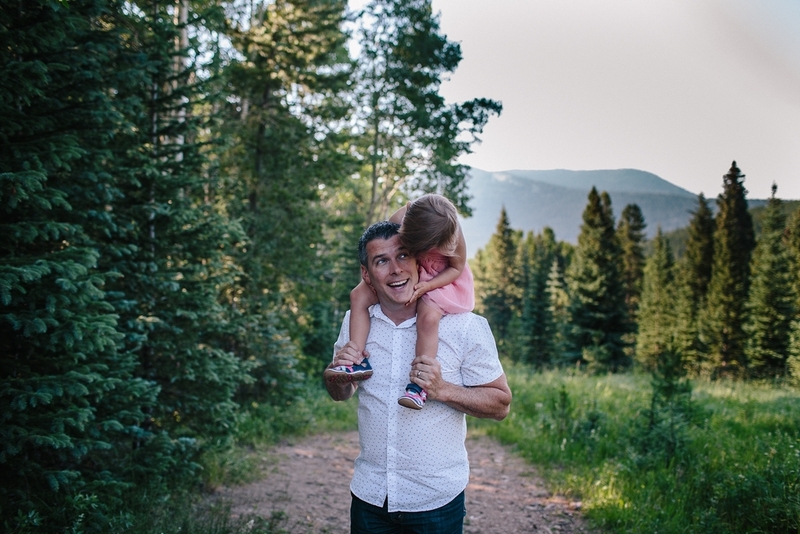 Being in Denver had given me so many new options and ideas for my maternity, motherhood and family sessions. Being in the water is definitely something I have been longing to do for quite some time. We ended up going to a small reservoir in Aurora and found a spot that we almost completely secluded. 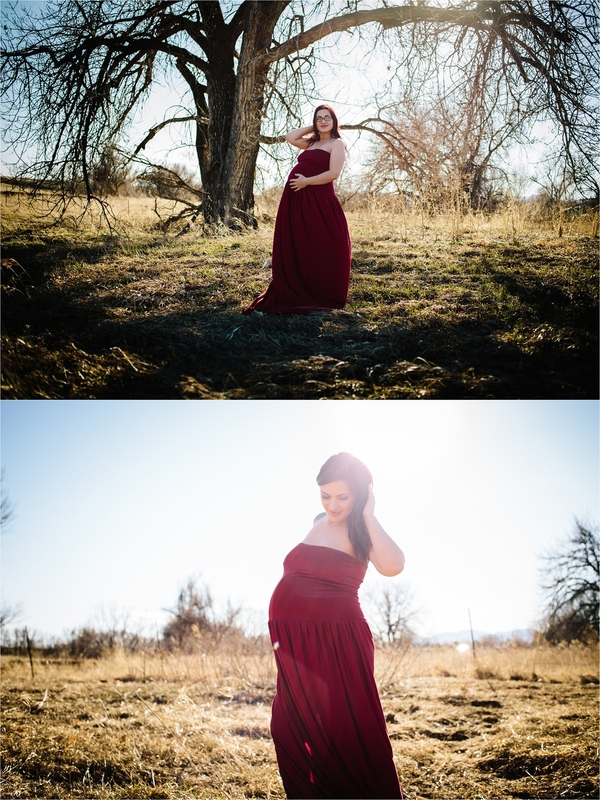 I am so excited to be offering these Maternity Sessions until the middle of September and I will be offering them again in the spring once it warms up enough to go back out. Sweet little Lucy wasn't too sure about the water, but as long as Mama was holding her she was all giggles and smiles. Monet said being in the water was extremely calming and relaxing for her, especially on the waters edge where the water was the warmest. About a week before out session Monet had her belly adorned with Henna. This sweet family is welcoming their new little one to their family in the few weeks. They are having their birth documented by another amazing photographer here in Denver and I am so excited to see their birth story. I absolutely adore Mommy and Me sessions. I love seeing mothers connect with their little ones. 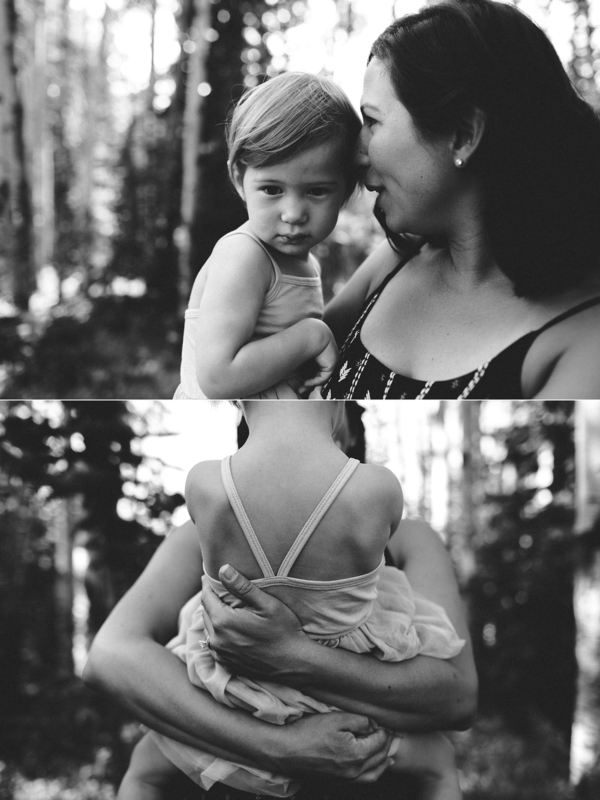 I book these motherhood sessions all year long in the Denver Metro Area. Back in February I was able to take part in a beautiful Maternity Shoot out in Louisville CO. I had never participated in a session quite like this before. I am so glad I was able to go because it was such an awesome learning experience! There were so many beautiful families and mama's. This mama had her sweet baby Thomas in March. Did you know that all of my Birth Story Collections include a full maternity session? I am now booking births for fall 2016 in the Denver Metro Area! I would love to speak with you! I am so excited to announce the FOR PHOTOGRAPHERS section of my website! On this part of my website you will find my BRAND NEW Black and White Presets and my BRAND NEW Film Inspired Colored Presets. They are currently on discounted for ONE week! Click HERE for Lightroom Presets!! I am also so excited to announce that I am offering two different types of mentoring. 1 hour online mentoring and 3 hour in person mentoring for Denver and Tucson! Click HERE for mentoring information!! I realized last week that I NEVER shared the full birth story of sweet little Rowan. I really love it when mom's write their own birth stories. I will never forget Rowan's delivery. Jonea was so strong and even though her birth plan went into the toilet she handled the changes so amazingly. Sweet Rowan was born with a True Knot in her cord which is extremely rare. Head over and read Jonea's birth story in her own words.. There is swears and complete honesty :) There is nothing more amazing than being allowed into a woman's birth space. I am now booking a select number of births in the Denver Metro Area. My first two births booked, contract signed and deposit paid, are discounted by 400.00. All birth stories include a full maternity session and full birth coverage. I would be honored to tell your birth story and I am so excited to be offering birth stories in Denver Colorado. I am honored to finally share the birth of Theodore B. His birth story is actually one of my favorites because literally the day before he was born, his mama and I were joking around about me being able to attend. Cierra never officially 'booked' me for her birth, it was more of a "if I can be there, I'll be there" type situation. Well Cierra messaged me the NEXT day saying she was heading to the birth center because she wasn't sure if she was in true labor or not. I was on standby and I got a text not even 2 hours later saying to head on down. Little did we all know.. Theo would be born shortly after the text. I arrived right as he was crowning and was able to spend a few hours with them documenting his first few hours earth side. I am booking a small amount of births this year here in Denver and I have a few spots still available. If you're interested in booking your birth story please email me. I have known Ian for many years. When he told me that he and his girlfriend Katie were expecting, I couldn't be more thrilled. Ian and Katie found out when she was around 18 weeks and little did they know that they would be meeting little Theo just a few short weeks after finding out. Theo is considered a Micro Preemie - Born before 26 weeks or weighing less than 1lb 12oz, Theo fit both of those criteria. He was born at 24 weeks 4 days and weighed 1lb 10oz. I was able to visit Theo in the NICU with Ian when he was 2 days old. Let me tell you.. it takes a special kind of person to be a NICU nurse. I was in awe of everything that was going on around me. I spent about an hour with Ian and Theo before we headed out to visit Katie who was recovering from her emergency C-Section. I am so honored that they let me into their very personal space during this crazy emotional time. Theodore James was born at 24 Weeks 4 days weighing 1lb 10oz. Today he is 50 days old and weighs 2lbs 14oz. From all of the updates I have been getting he is such a strong little fighter. I can't wait to visit him again when I am back in Tucson in March. Photo: Art by Jessica offers free NICU sessions for those families currently in the NICU that would like this time in their lives to be documents. Please email me for more details. I have known Jessie and Jon for several years. I have documented a lot of major milestones in their adult life together. 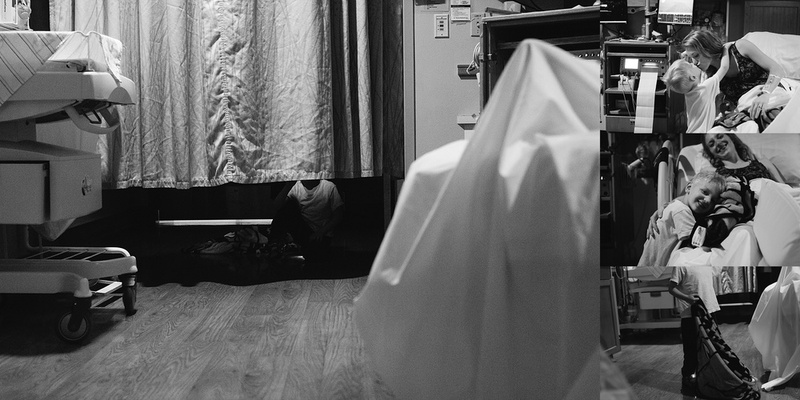 I was so honored and excited when Jessie asked me to be in the room to photograph the birth of their son Jacob. Their birth was a wonderful reminder how it's so important to have someone at your birth that can be your advocate. Someone that is familiar with your birth plan and your wishes, someone that can be your voice while you are in labor. Although Jessie didn't have her picture perfect labor, she did get the beautiful unmedicated water birth that she so badly wanted. I have a very small preview of Rowan's beautiful birthday. She was born covered in amazing birthday frosting and was the sweetest, quietest, most serene baby I have seen in a long time. I can't wait until I am able to share her whole birth story with the world! She was born with a True Knot in her Umbilical cord! Thank you so much Jonea and Josh for letting me be there with you for this amazing night! Like I have said before, I LOVE everything related to birth photography, including maternity and in home newborn sessions. I truly love lifestyle newborn sessions. There is just something magical about those first few days at home with a new little one. 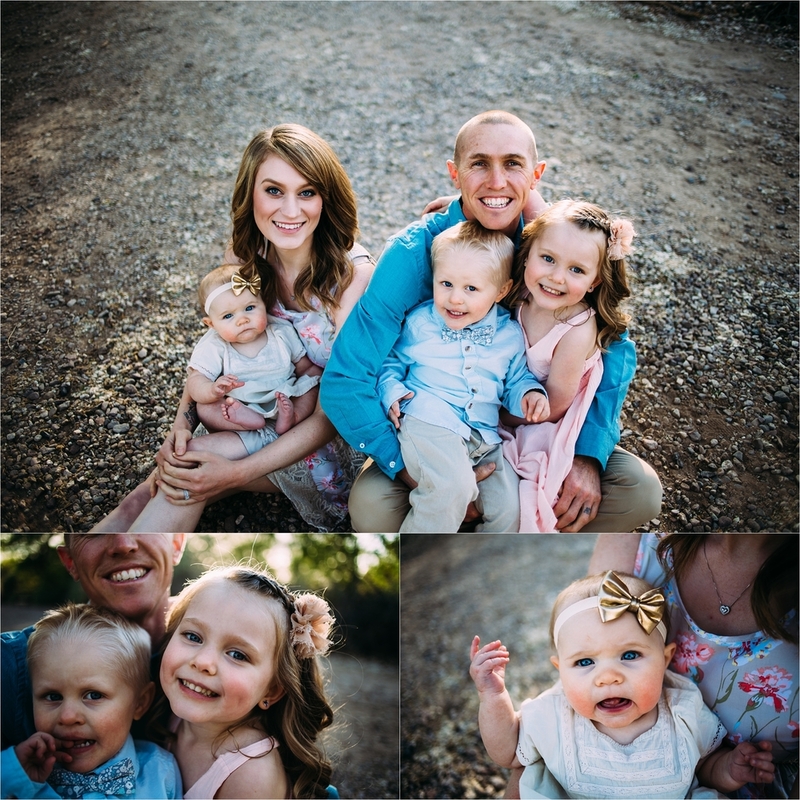 The Randall family invited me into their home two weeks after little Ireland was born, brother and sister are still getting into the swing of having a new sibling and little Ireland was seriously as sweet as could be. Thank you so much Randall Family for letting me be part of this wonderful time in your lives! 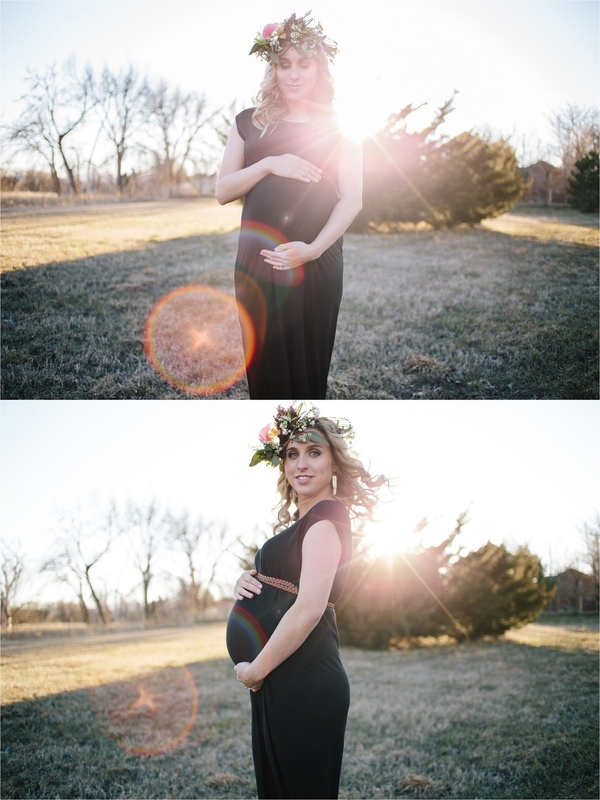 I really loved thatI had TWO maternity sessions with the amazing Jonea. It was really nice to be able to go to two completely different locations and have completely different focuses. 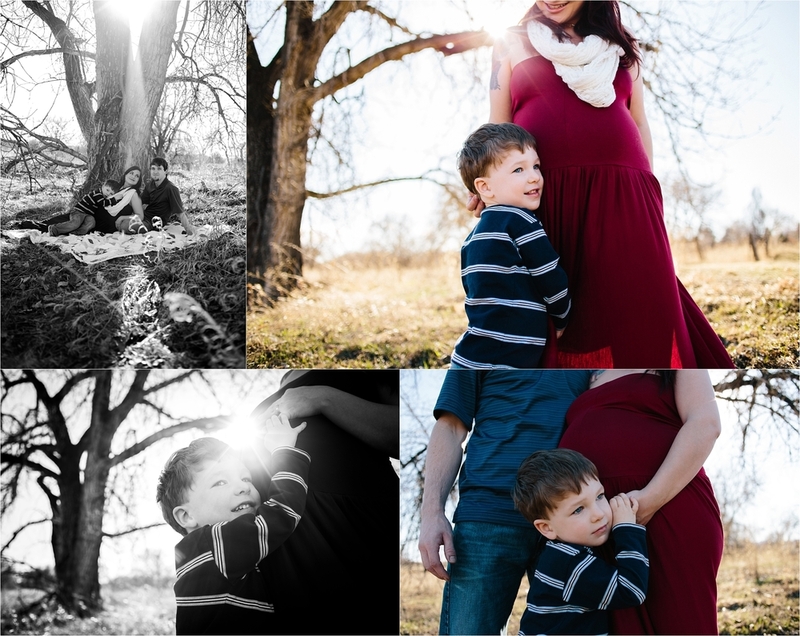 Our first session really focused on the bond she had with her son JJ and her new little addition. I loved taking her and putting her in the middle of a field and letting her be this gorgeous Goddess that every women is during pregnancy. Our second session has a completely different feel. Her husband joined us in one of my most favorite neighborhoods in Tucson. In fact while we were down there we ran into Kelland and Suela who informed me that after our photowalk in that neightborhood they decided to MOVE there! They just love their new neighborhood and it's so full of life and color. I can't wait for this little girl to be born. 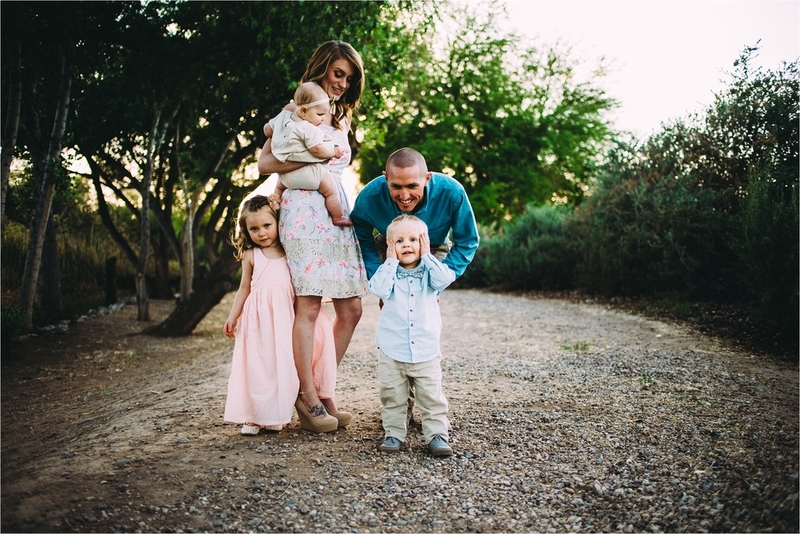 As always good thoughts and prayers (if you pray) are always welcome for this little family! I normally try to write my birth stories out within a few hours of the birth.. usually no later than 24... It's been over a week since little miss Norah Jean was born and I am just now starting to write it all out. 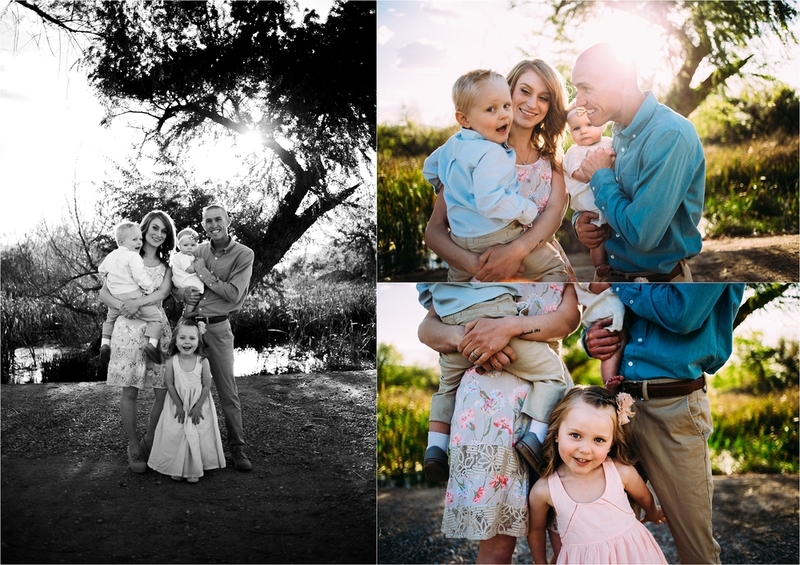 I've been going back and forth with what to say about this amazing family. 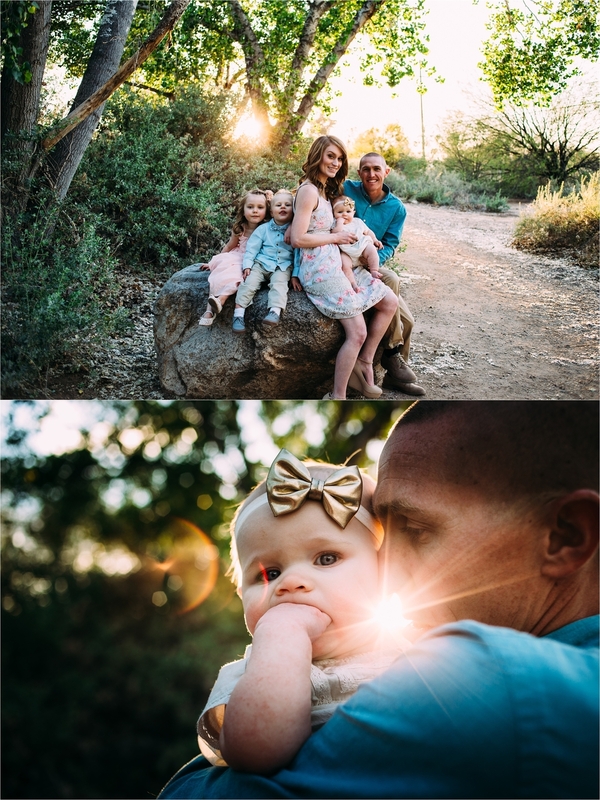 Madison and Tremayne moved to Tucson at the beginning of Madison's pregnancy with Norah, I remember her messaging me when she was just a few weeks along, she hadn't even announced her pregnancy yet. We chatted for a while and she gave me the honor of photographing her birth. Months passed by and we started planning her Maternity shoot, everything was planned and set for May 17th. Just a few weeks before Madison was diagnosed with Polyhydramnios (Excessive Amniotic Fluid). The Wednesday before, I had gotten a message that she thought she was in labor and was heading to L&D to be checked out.. false alarm. Days passed like normal and on Saturday for some reason I woke up around 4:45am, for no particular reason, my daughter was still snoring, our phones were on silent and all was dark in the room, but for some reason I was wide awake. I laid in bed for a few minutes then I decided to get up and get moving. When I had gotten to my phone around 5:20am, I notice I had missed a text message from Madison, she was in Labor and was at the hospital. I shoveled some breakfast into my mouth, grabbed my gear and out the door I flew. Things were quiet at the hospital, Madison was at 5cm when I arrived but because of the amount of fluid she had, she could barely feel her contractions. Because she was still several weeks away from her due date the hospital staff tried to slow her labor. Things were progressing, and because the amount of fluid, Norah's head was still floating and because of that Madison and Norah were at risk for cord prolapse when her waters broke (where the umbilical cord drops through the open cervix in front of the babies head, the cord can then become trapped against the babies body). A high risk OB came in and assessed the situation, although the chances were very slim of the cord prolapsing it was still a risk, and if it happened Madison would be headed to an emergency C-section and would have to be unconscious for the procedure unless she opted for an epidural. Madison had planned on having an unmedicated delivery but with the risks she did opt for an epidural. The OB then broke Madison's bag of water and as we all had hoped for Norah's head dropped nicely into place. After Madison had taken a short nap with the epidural she asked for it to be turned off so it would be worn off or nearly worn off by the time of delivery. Things began to pick up speed around 5:30pm and Madison slowly started having the urge to push. After a half an hour of small pushes, the real pushing began. Sweet little Norah Jean was born shortly before 6:30pm. Because of her prematurity, she was having some issues breathing and keeping her oxygen levels up. Madison only got to spend a few short minutes with her before she was whisked away to the NICU to receive further treatment. Norah came home 6 days later and is thriving. She has this amazing red hair just like her mama, and is super sassy just like her big brother Owen.